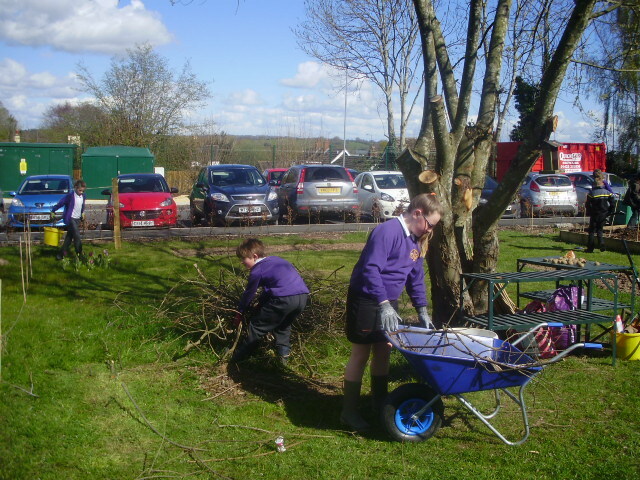 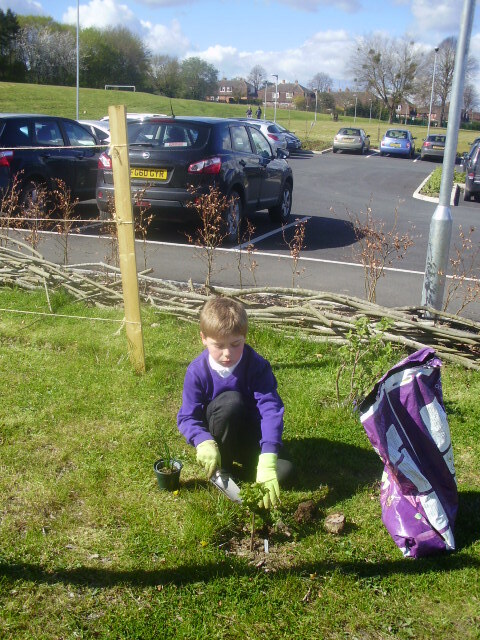 Gardening Club 2016/17 - The children in the Gardening Club are working very hard clearing, tidying and planting. 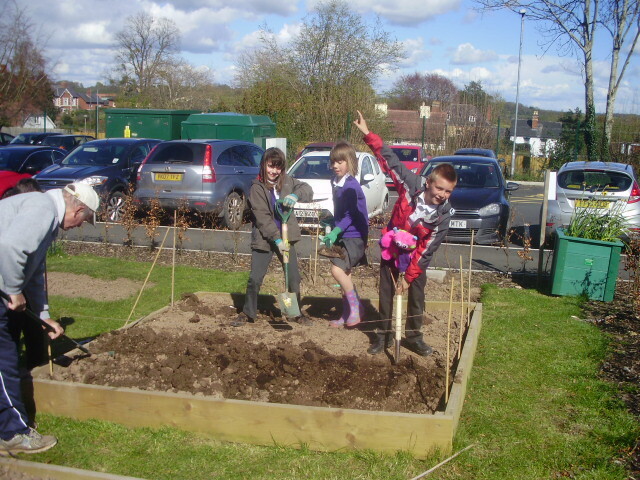 We hope you all enjoy looking at the garden and all the improvements we are making to it. 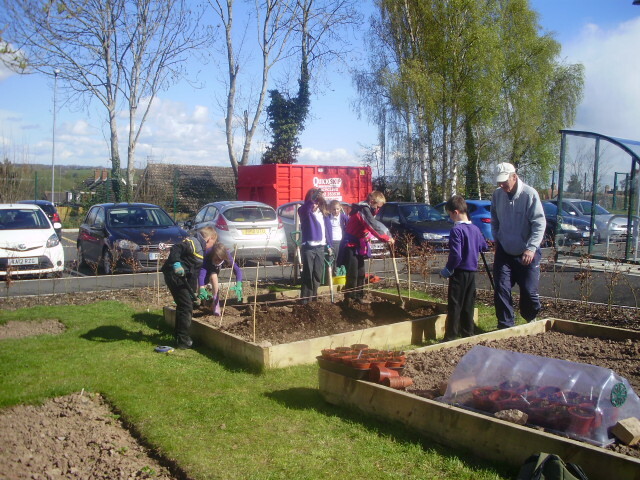 We have already planted potatoes and are keen to get our vegetable seeds in the ground once the weather warms up a little.We are very excited about receiving our £8,000 grant, kindly donated by Tesco, and have lots of ideas about how it should be spent!